Police Officer James Marshall was shot and killed while investigating a subject attempting to pass a bad check at a local bank. The subject told Officer Marshall inside the bank that he could take him to the person who gave him the check. As the two walked away from the bank someone else called out to Officer Marshall. When he turned to look at who was calling out for him the subject pulled out a concealed handgun and shot him in the head, killing him. The man fled the scene on foot, but was located approximately six miles away after being tracked by bloodhounds. He was taken into custody after be shot twice by pursuing officers. 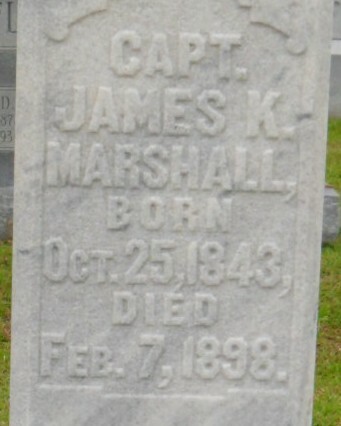 Officer Marshall was blind in one eye and served as a captain in the South Carolina Militia. 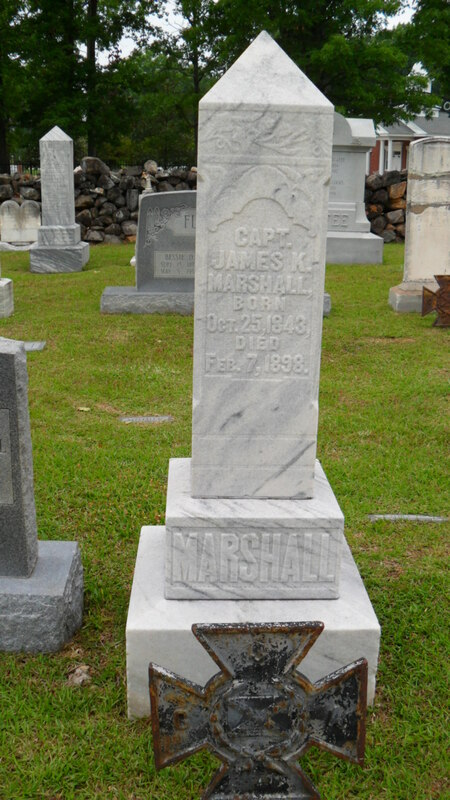 The governor activated Officer Marshall's militia unit after his murder to protect his killer from being lynched. On today, the 119th anniversary of your death I would just like to say thank you for your service and sacrifice-not just for your Community but for our Country as well when you served in the SC Militia as well.